AMPM HQ is a studio catering for those that wish to experience a new style of fitness training. The classes we offer are catered to people of all skill levels , from beginners to the more advanced, our expert team can help you to achieve your goals whether that's nailing your first chin-up or training for world-class competition. 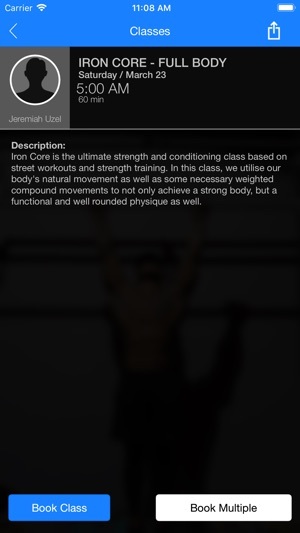 Our training focuses on using your body to its full potential, and we are here to help you discover what you are truly capable of. 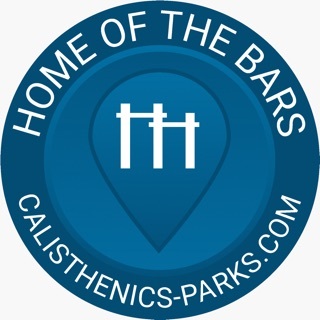 Utilising the resistance of your own body rather than external equipment, training calisthenics can offer a more functional workout that improves your ability to perform a range of physical tasks. 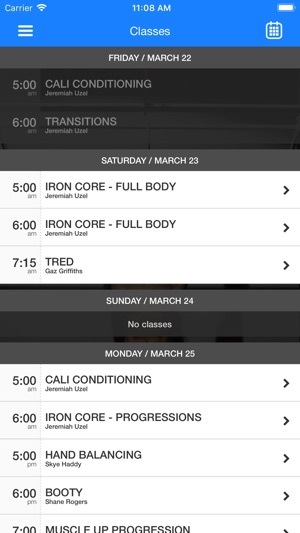 Download the AMPMHQ App today to plan and schedule your classes! 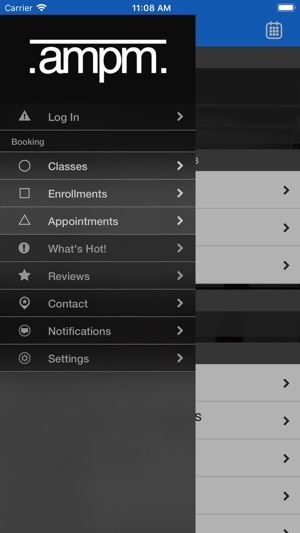 From this mobile App you can view class schedules, sign-up for classes, view ongoing promotions and enjoy the convenience of signing up for classes from your device! 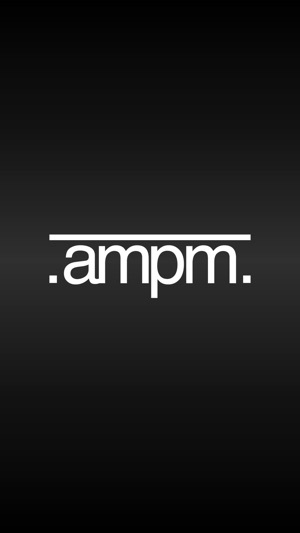 Download the AMPMHQ App today!